Killeen is a small city located in Central Texas. Killeen, the home of Fort Hood, is located approximately one hour north of Austin and two and a half hours south of Dallas. 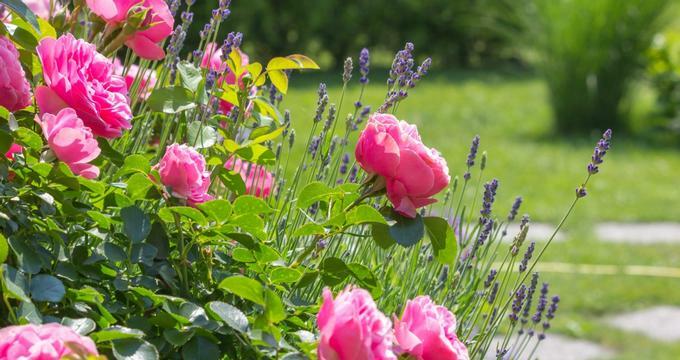 Although these large metropolitan cities offer much to see and do, travelers to central Texas should not overlook Killeen and the surrounding area. The following list will show tourists some of the best attractions in Killeen. The Bell County Museum is dedicated to preserving the history of Bell County and to displaying that history for the education and enjoyment of the public. 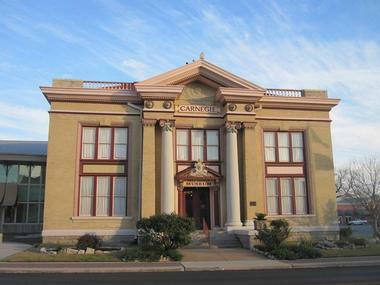 The museum’s expansive collection contains over 12,000 historic and prehistoric items from Central Texas. Guests can view the interior of a settler’s log cabin or walk through the history of Bell County in the Passport Through Time exhibits. The museum also contains the C.W. Buckellew Collection of buildings in miniature, and the Galt Site, dedicated to the prehistoric peoples of the Americas. The museum is open Tuesdays through Saturdays until 5 p.m.
Belton Lake Outdoor Recreation Area (BLORA) is the place to be for outdoor family fun, year-round! BLORA covers 89 acres next to beautiful Belton Lake, and in the summer, Sierra Beach is open for swimming. The beach contains two 300-foot long water slides, a kiddie splash area, picnic areas, and playground equipment. Boat rentals are available at Belton Lake Marina. The recreation area also contains a mountain biking trail, paintball facilities, basketball and volleyball courts, fishing, horseback riding, cottage rentals, and camping facilities. BLORA is open year-round. Swimming is only permitted when lifeguards are on duty. 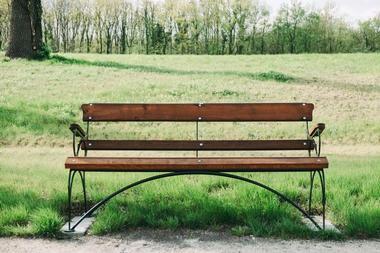 Carl Levin Park is a 35-acre community park and recreational area in Harker Heights. The park contains playground equipment, a basketball court, a fishing pond, grills and picnic tables, a three-quarter mile paved and lighted course for walking and running, and plenty of open space for outdoor play. The park also contains pavilions of various sizes that are available to rent for gatherings, concerts, parties, and more. The largest pavilion seats up to 200 people. In the summer, the Carl Levin Pool is open daily for swimming, parties, and swim lessons. The park is open daily from 5 a.m. to 11 p.m. The universe is on display at the Mayborn Science Theater! This massive 180-seat theater projects films onto a 60-foot domed screen, giving patrons a total-immersion experience! Films and laser shows cover topics such as outer space, dinosaurs, the oceans, historic inventions, and more. After the film, guests can check out the theater’s exhibit room, hurricane simulator, and retro gaming room. Shows are available to the public on Tuesday and Thursday afternoons, Friday evenings, and all day Saturdays. 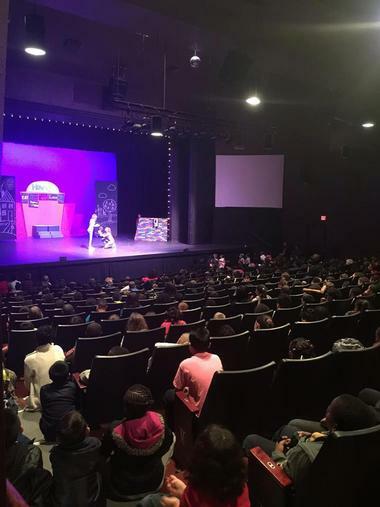 The theater also hosts birthday parties, classroom field trips, and scout groups. Films and show times vary and are listed on the theater’s website. 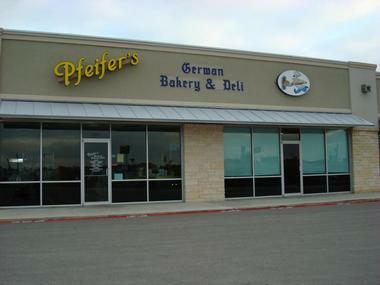 Since 2002, Pfeifer’s German Bakery has been making authentic hand-made German treats for the Killeen area. The owner has over 25 years of experience as a master baker in Germany and the United States. Pfeifer’s serves quality sweets and baked goods such as kuchen, puff pastry, hefekasten, cookies, rolls, and breads. They also offer a variety of German grocery items and meats such as bologna, bierschinken, bierwurst, blutwurst, and more. All employees speak German and are dedicated to making your experience a delicious and authentic one. Pfeifer’s is open Monday through Friday until 6 p.m. and Saturdays until 3 p.m. The Rock and Roll Ice Cream Parlor is the place to go for cool treats in a fun environment! The shop prides itself on its friendly service and tasty ice cream. Cones, sundaes, banana splits, and shakes are all made with hand-dipped ice cream and a variety of toppings such as hot fudge, caramel, whipped cream, and sprinkles. Guests are welcome to sample many flavors before making their choice. The parlor is decorated with classic rock n’ roll memorabilia. 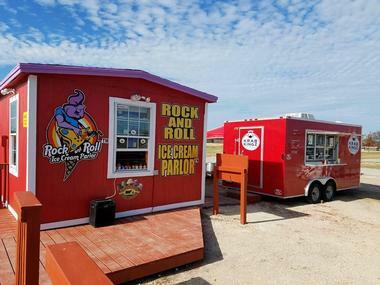 The Rock and Roll Ice Cream Parlor is open Monday through Friday from noon until 9:30 p.m. and from 2 p.m. to 8:30 p.m. on Sundays. Stillhouse Hollow Lake is a 6,400-acre reservoir that is managed by the U.S. Army Corp of Engineers. The lake serves as flood control and a water supply for the nearby towns and communities. The lake is also a great place for boating, swimming, and fishing. 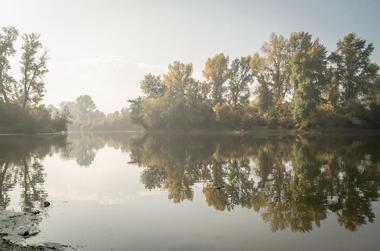 Catfish, crappie, sunfish, and largemouth and smallmouth bass can all be caught here. The Corp of Engineers maintains two recreation areas along the lake: Dana Peak Park and Union Grove Park. 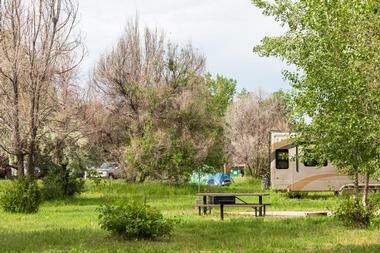 Both parks have campsites with hook-ups, restrooms with showers, boat ramps, and beach areas. Campsite reservations can be made online, in person, or by phone. 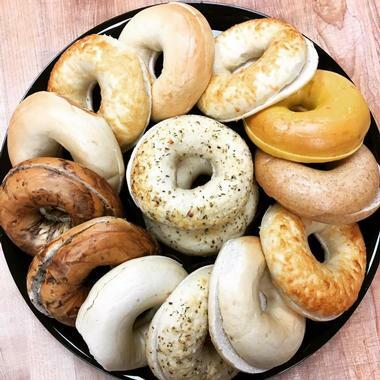 Authentic New York-style bagels, right in the heart of Texas! Bite the Bagel Deli Café serves fresh-baked, made from scratch bagels in a variety of flavors and toppings. The bagels are also used in their delicious breakfast sandwiches, many of which are available all day. Try a bacon, egg, and cheese bagel or a Reuben bagel. They even serve bagels and lox! Bite the Bagel also sells sub sandwiches, homemade soups, muffins, cinnamon rolls, and coffee and espresso. All of their menu items are made with fresh, high quality meats, produce, and cheeses. The establishment is open daily until 3 p.m. Since 2000, Boulders Sport Climbing Center has offered a fun, positive atmosphere for adventurers who want to experience the thrill of rock climbing. 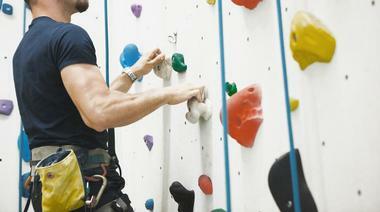 First-timers and experienced climbers alike can practice on Boulders’ 40-foot climbing walls, free standing boulder, and 30-foot rappel tower. Climbing clinics and classes for all ages are taught by experienced, helpful climbers. Boulders also hosts special events such as birthday parties, lock-ins, summer camps, parents’ night out, team building exercises, and more. All climbers must take the introductory Orientation Class before climbing. Boulders is open Monday through Saturday until 10 p.m. and Sunday until 8 p.m.
Vive Les Arts Societe is a non-profit organization dedicated to bringing art and culture to the residents of central Texas. 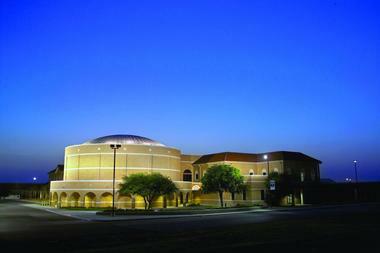 The organization began in 1976 and in 1991 moved into its current 400-seat theater home. The theater hosts various productions such as plays, musicals, and concerts. They hold acting workshops for children and adults and host a children’s theater camp each August. The theater building also contains the Meadows Gallery, which features works of art by local artists. Theatre performances and show times vary throughout the year. Tickets can be purchased by phone or on the organization’s website.